There are many things that can be said about Hollywood. It’s the place where dreams come true, where stars are born, and here thousands of tourists flock every year to see the glamour and glitz of the celebrities. When people think of business in Hollywood, movie studios and producers are the first things that come to mind. Most people don’t think of small business entrepreneurs in Hollywood but they do exist and thrive in an area filled with multi-million dollar studios and companies. 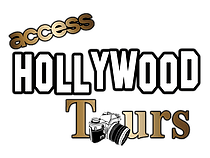 Access Hollywood tours is one of those businesses that arose from almost nothing to become one of the best celebrity homes and Hollywood tour companies on Hollywood Boulevard. This was a business built on one thing: customer service. John Paulos is a humble man by definition. He drives a modest car, takes care of his wife and his children and tries to be a fair boss. In a place as fantastical as Hollywood John may embody an authentic American Dream. As a child, John immigrated from Nigeria to California, where he has lived ever since. 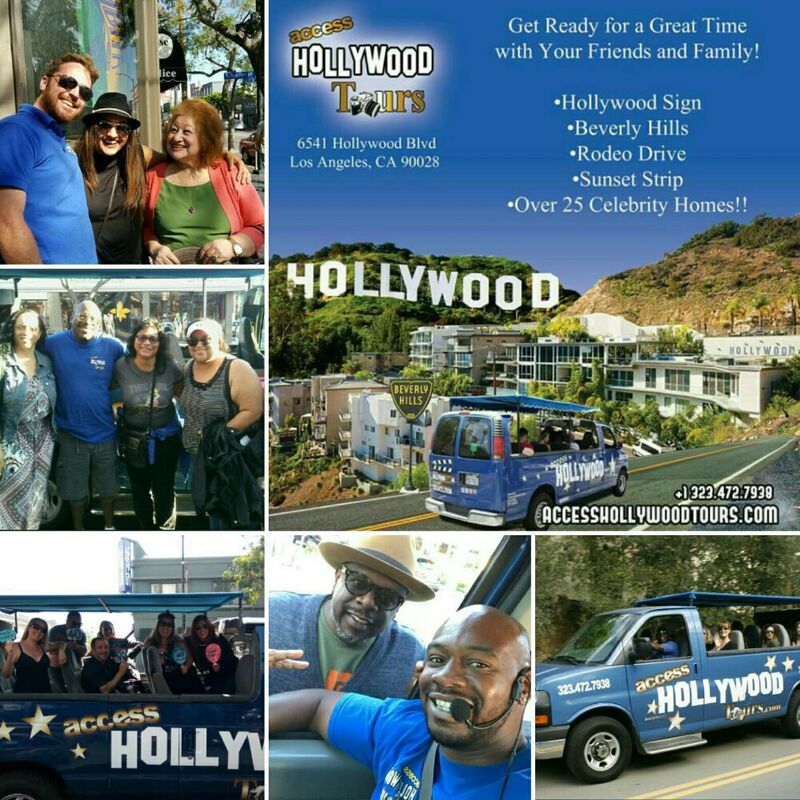 Now he runs Access Hollywood tours as a seasoned veteran of the Los Angeles tour industry. John entered the celebrity homes tour business with one simple goal: to show tourists the nicest parts of Hollywood and Beverly Hills. It’s something he believes is necessary in order show the beauty of Hollywood and Los Angeles. While these values may seem noble, John went through quite a lot to build Access in to the customer focused venture it is today. These difficulties were especially prevalent in his youth. Access Hollywood Tours’ inception started in 2006 when John took up selling celebrity homes tours to tourists on the Walk of Fame. From there, he quickly rose to the rank of a tour guide and driver, relying on his extensive knowledge of the Hollywood and Beverly Hills area to conduct quality celebrity homes tours. By 2008 John had become a partner in the tour company, while still serving as its primary driver. As a partner, John quickly learned how to manage and plan celebrity homes tours. Despite the success, the partnership did not last. John soon came to realize that his partner did not value the customers as much as he did. John walked away with only a van that he rented from his former partner. He dreamed of making his own tour company, a company that gave tourists “access” to Hollywood. “I guess I did to help my family. To better myself and my family. And to show tourists the best parts of Hollywood” John said with a smile as he admired his vans.